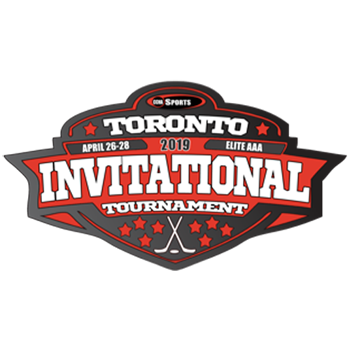 CCHA’s Toronto Invitational Hockey Tournament is back at the MasterCard Centre this April! The tournament hosts 60 of the top Elite AAA teams in 7 divisions. We invite all 2007-2013 age groups to register today and join us for an excellent weekend! Building confidence, building skill and building a lifetime of memories! 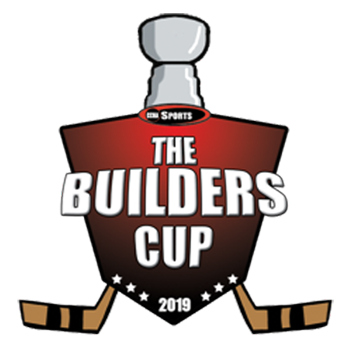 CCHA Sports is proud to present the Builders Cup Hockey Tournament held May 3-5, 2019. This tournament caters to the youngest age groups who are starting to ‘Build’ their own hockey journeys and experiences. This year we would like to invite all 2012 – 2013 age groups to visit our website and register today to join us for a fun-filled weekend! 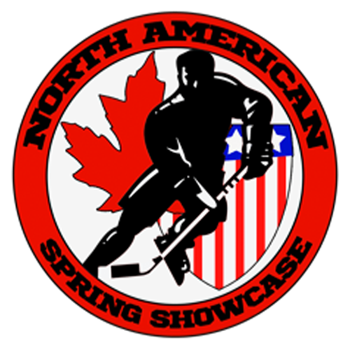 CCHA Sports welcomes all North American and European AAA and Elite programs to the North American Spring Showcase. With over 25 years of experience, we pride ourselves in offering one of the best tournaments in the GTA with a highly competitive and fun environment. This year we would like to welcome the 2003-2013 age groups to register your team today to confirm your spot. 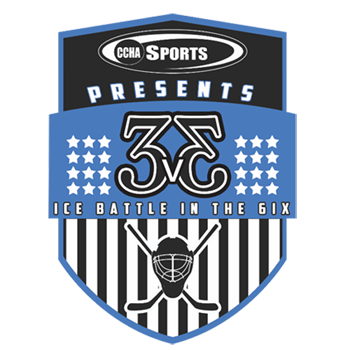 Our 4th annual 3v3 Ice Battle in the 6ix is a one day, Thanksgiving showdown with Toronto’s best 2009- 2014’s. 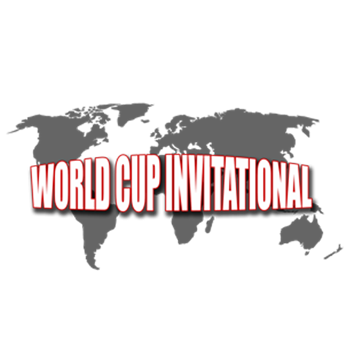 This exciting tournament offers teams a four-game guarantee in a fast-paced, highly skilled face-off. Register your team today and join us for this fun experience at Vaughan’s Sports Village arena!